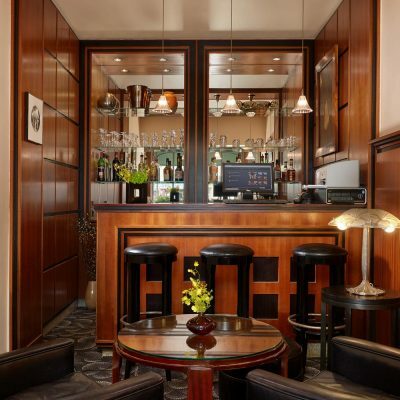 For all bookings of 3 nights or more. 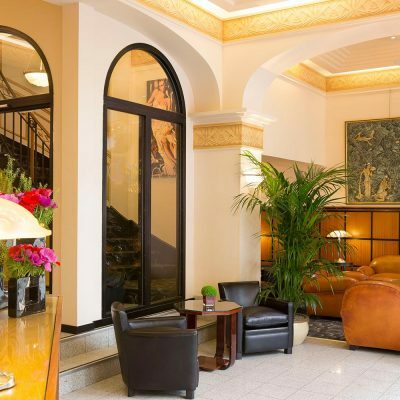 Book direct from our internet site and take advantage of this offer. 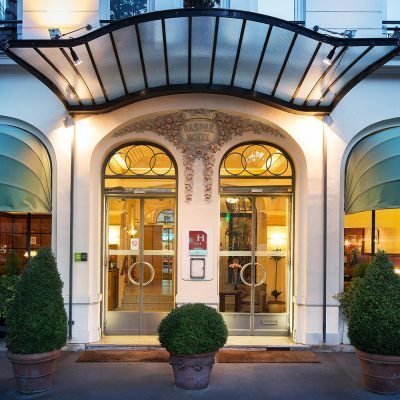 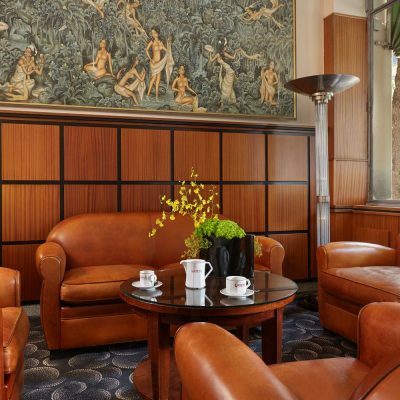 The Hotel Raspail Montparnasse, a 38-room Art Deco hotel, welcomes you on the corner of the MontparnasseBoulevard and the Raspail Boulevard, in the l4th arrondissement. 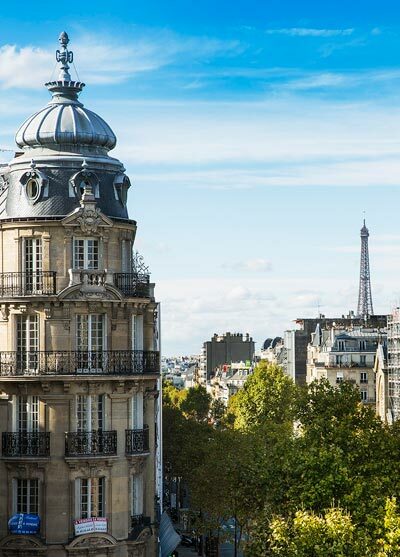 Very well served by public transportation, with the lines 4, 6 and 12 of the metro, the line N of the transilien, as well as many buses, and in the immediate vicinity of the Montparnasse train station, all of Paris is within your grasp when you stay at the Raspail Montparnasse ! 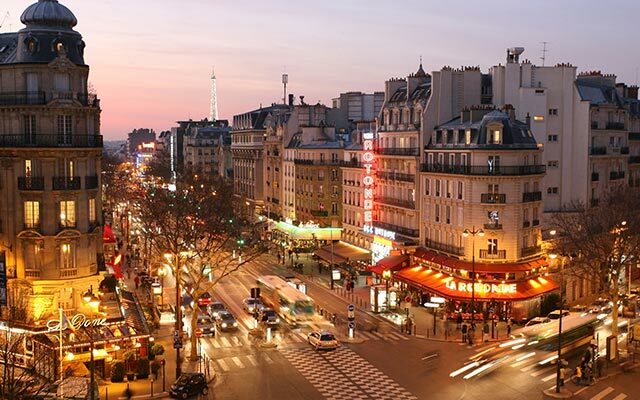 while the Bon Marché and the BHV are around the corner ! 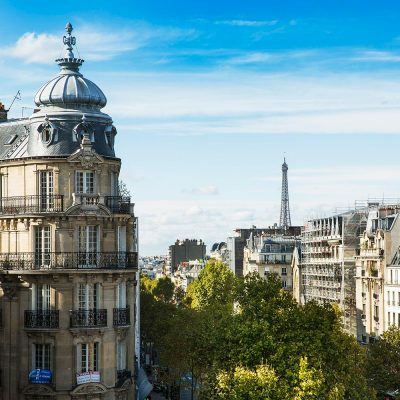 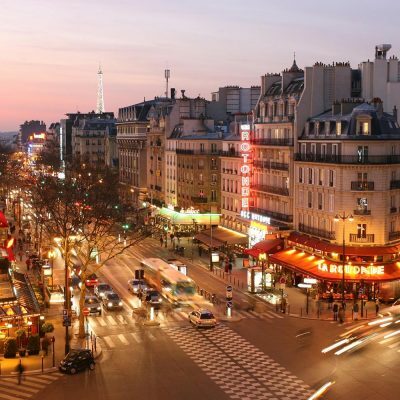 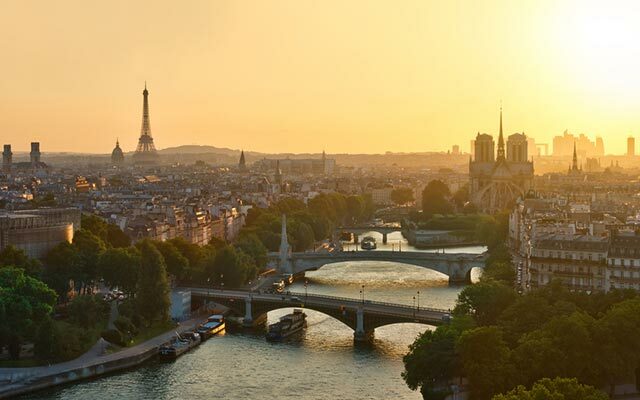 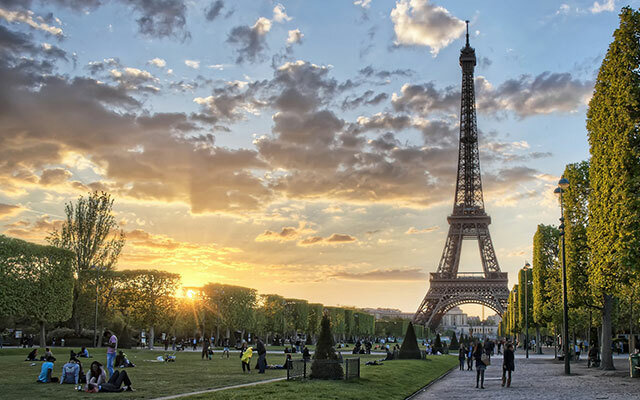 Whether you want to discover the most beautiful view of Paris from the panoramic observatory of the Montparnasse Tower, to visit a fair at the Porte de Versailles exhibition center, to remain close from the Montparnasse train station, to go on a business or a touristic trip, you will be ideally located. 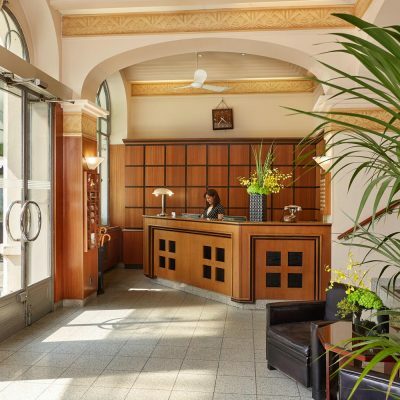 character, its comfort and, last but not least, its welcoming team! 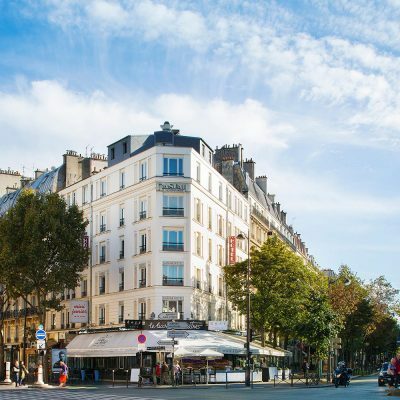 Let’s (re) discover the Montparnasse district !